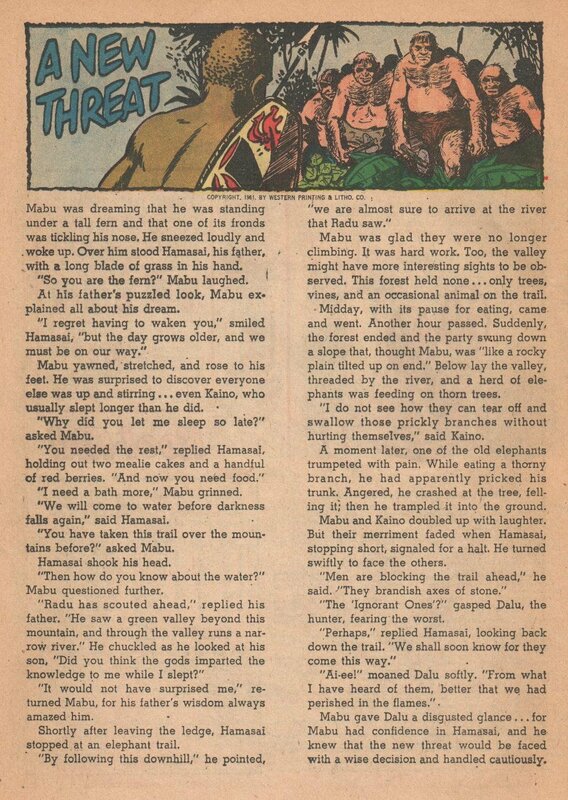 Cover: Painted cover. 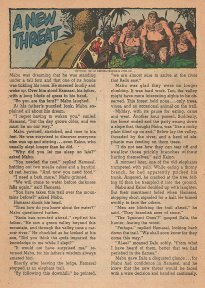 This issue’s cover portrays the essence of the featured story. 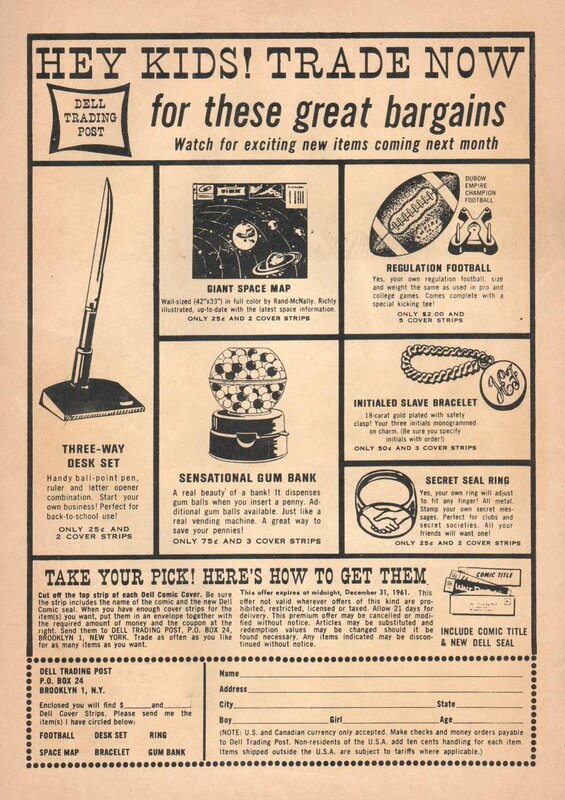 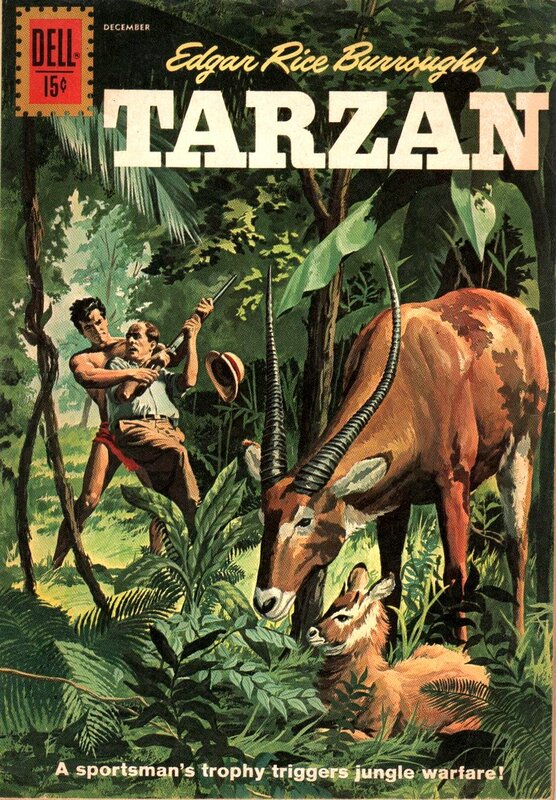 Cover Caption: A sportsman’s trophy trigger jungle warfare! 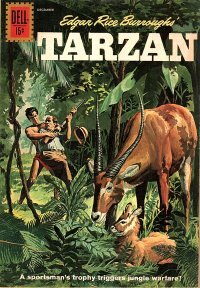 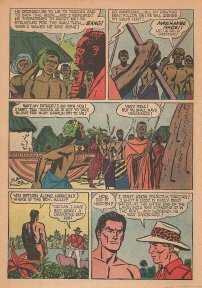 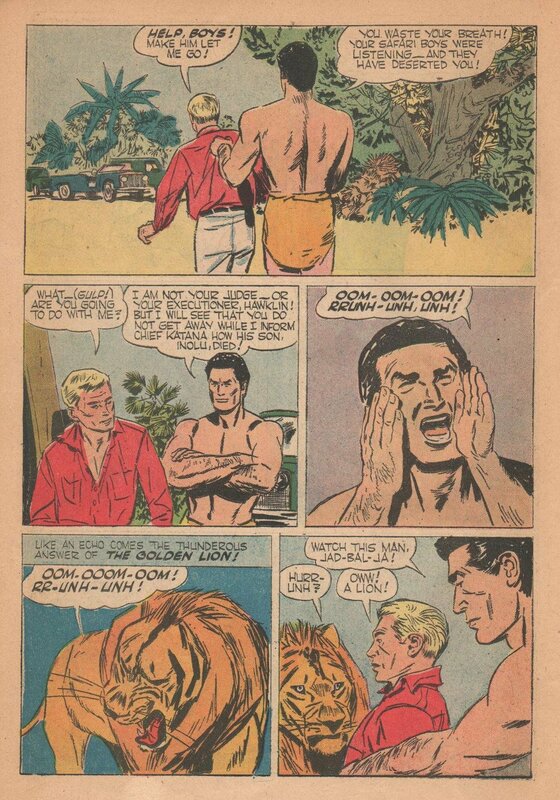 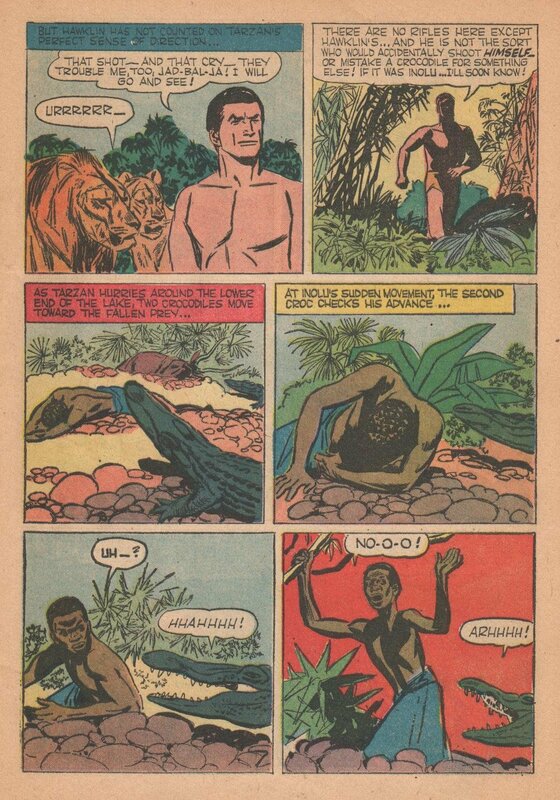 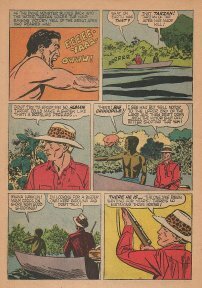 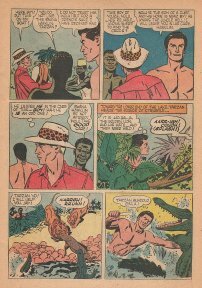 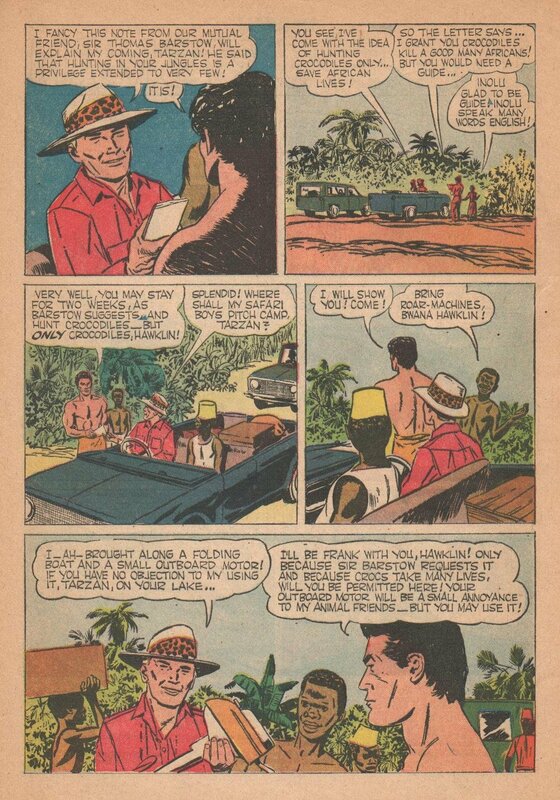 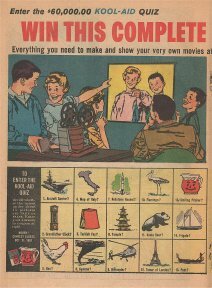 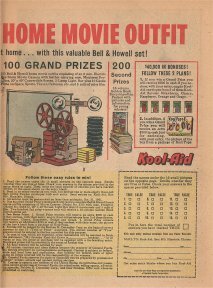 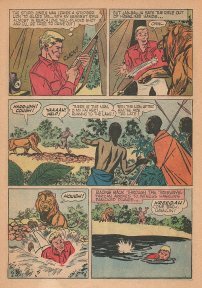 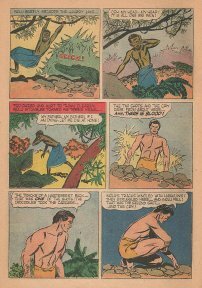 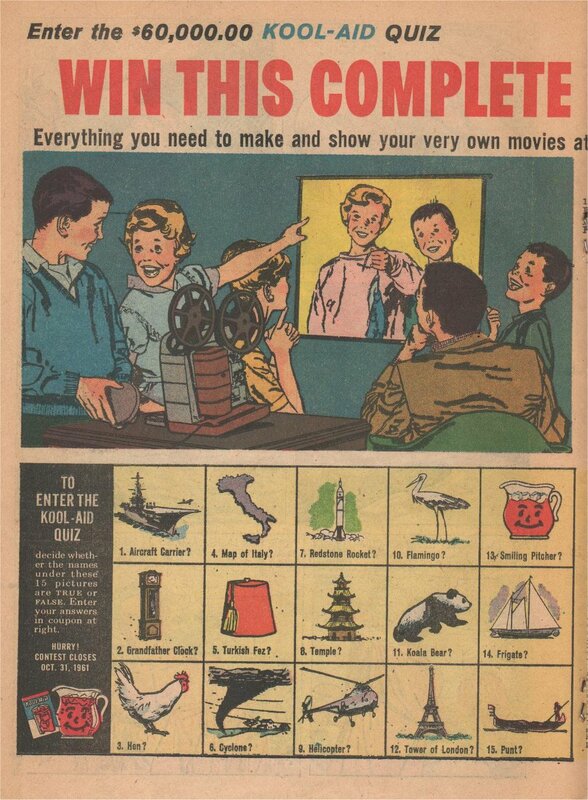 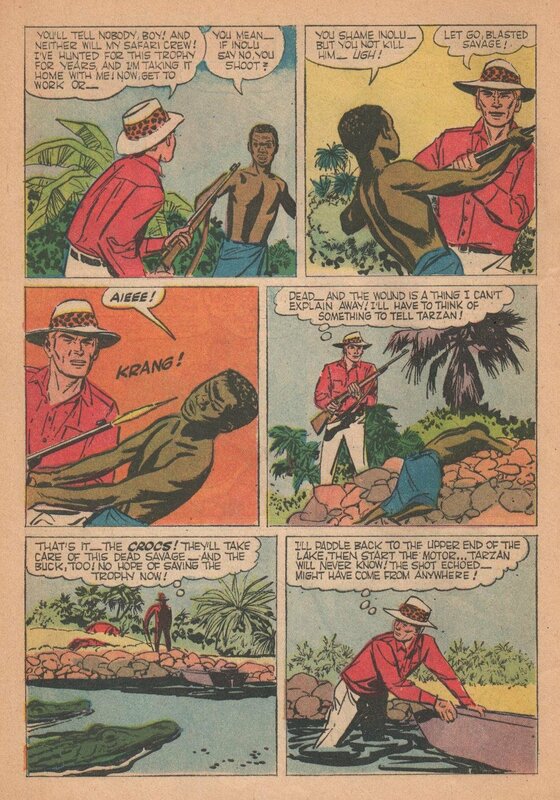 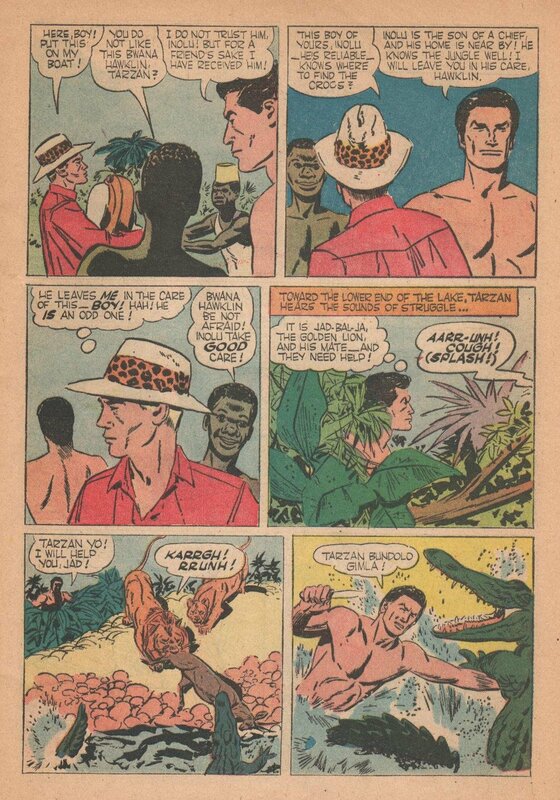 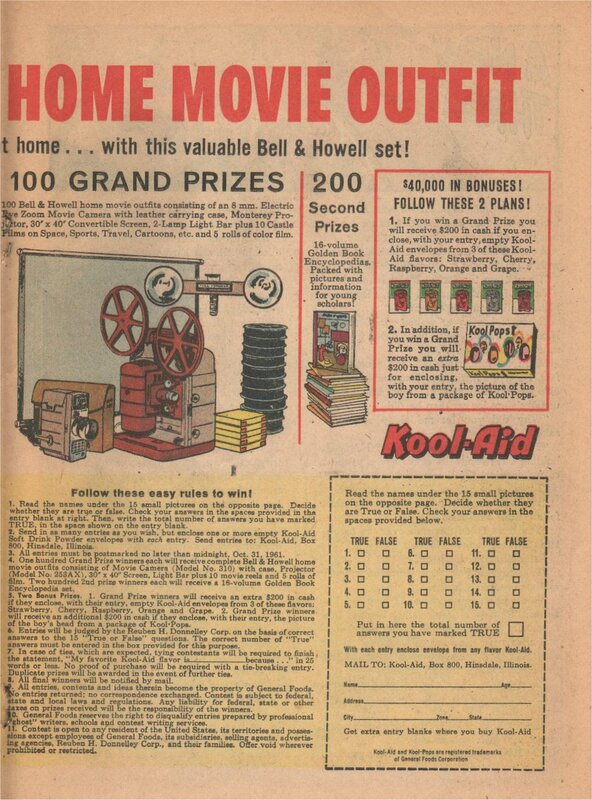 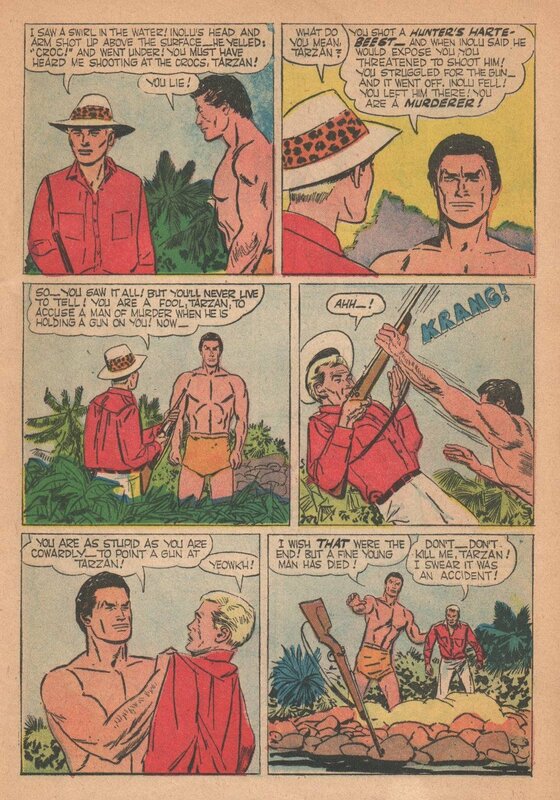 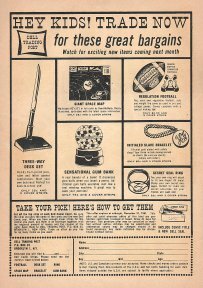 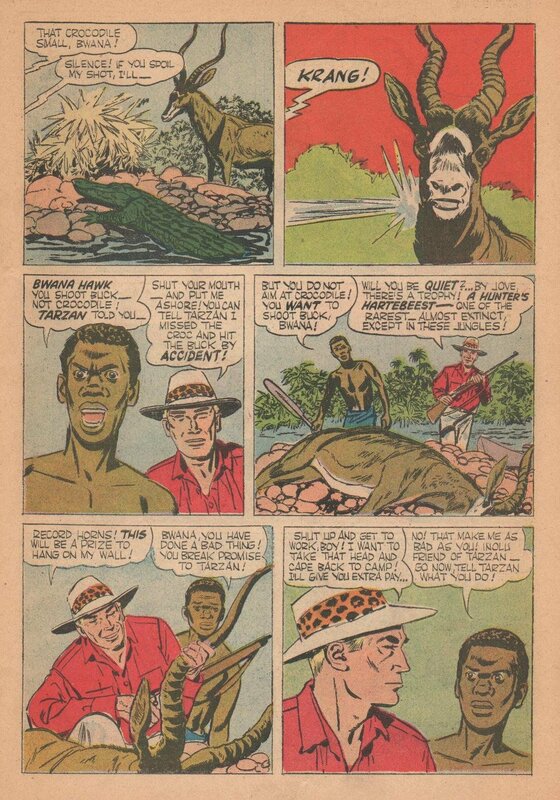 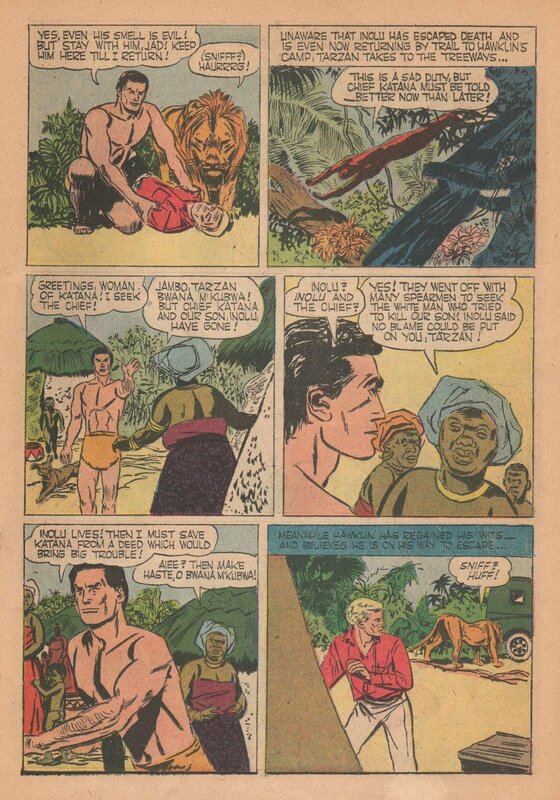 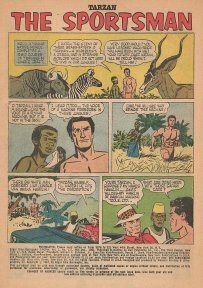 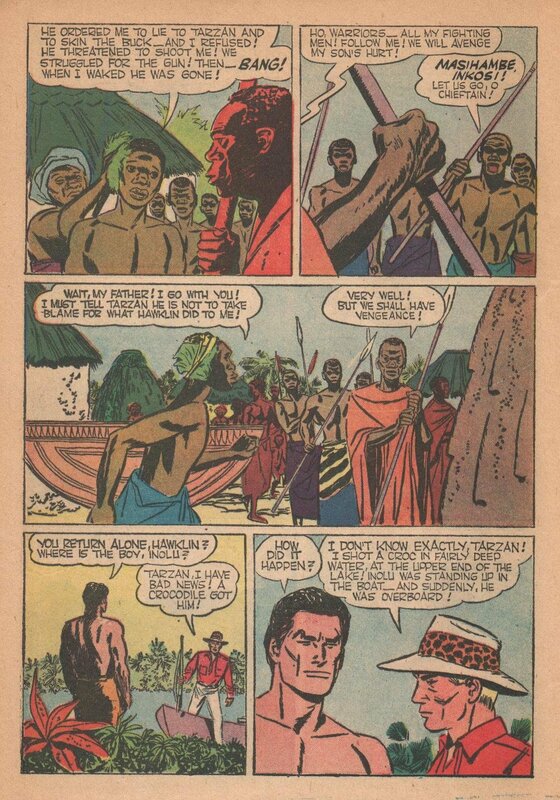 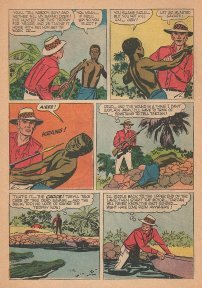 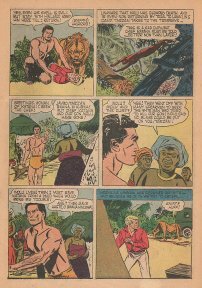 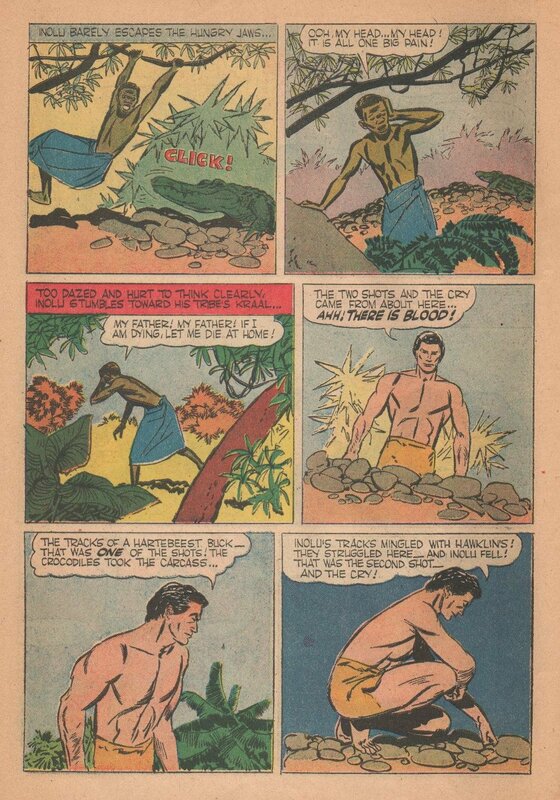 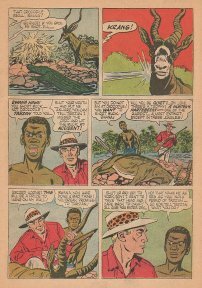 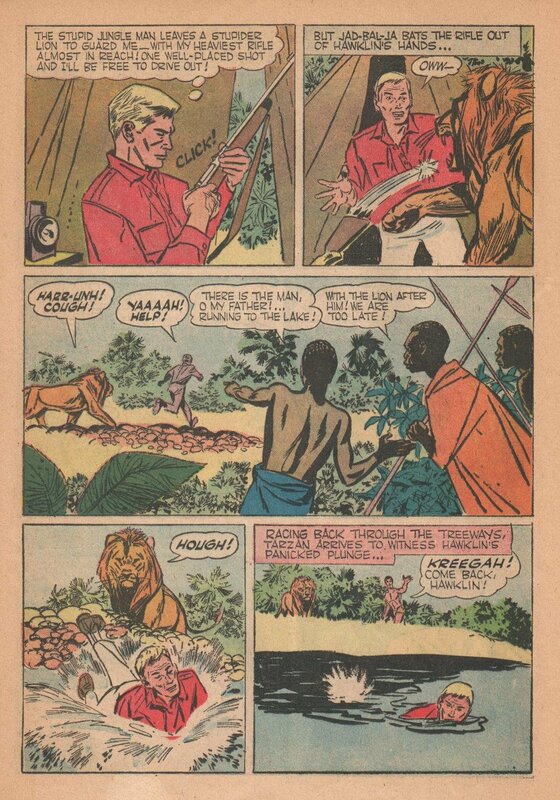 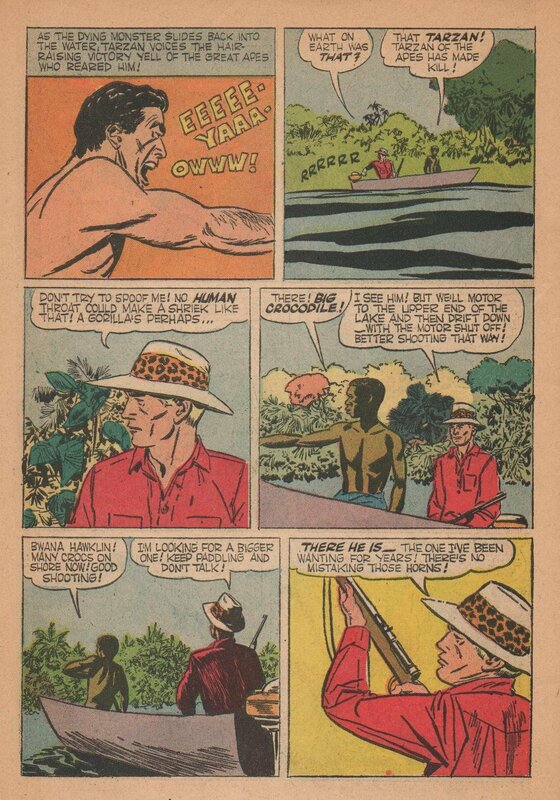 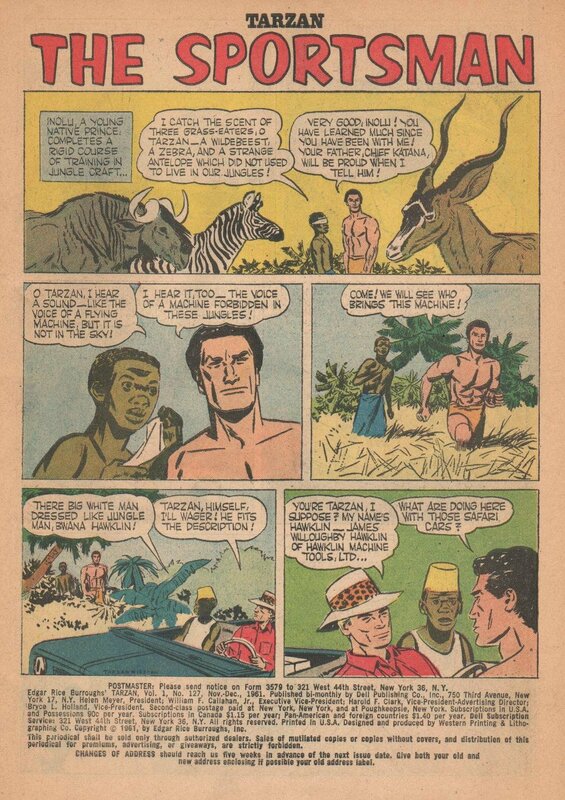 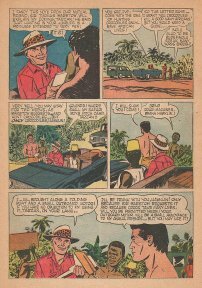 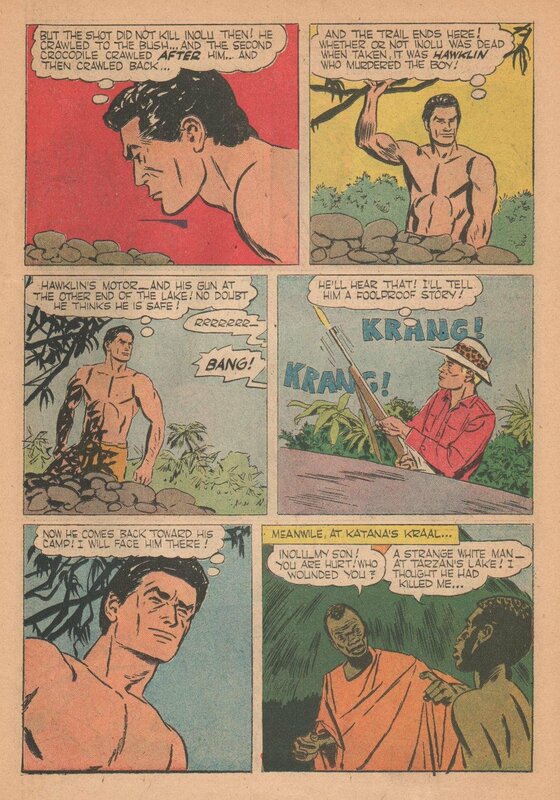 1st story “Tarzan The Sportsman" - 15 pp.